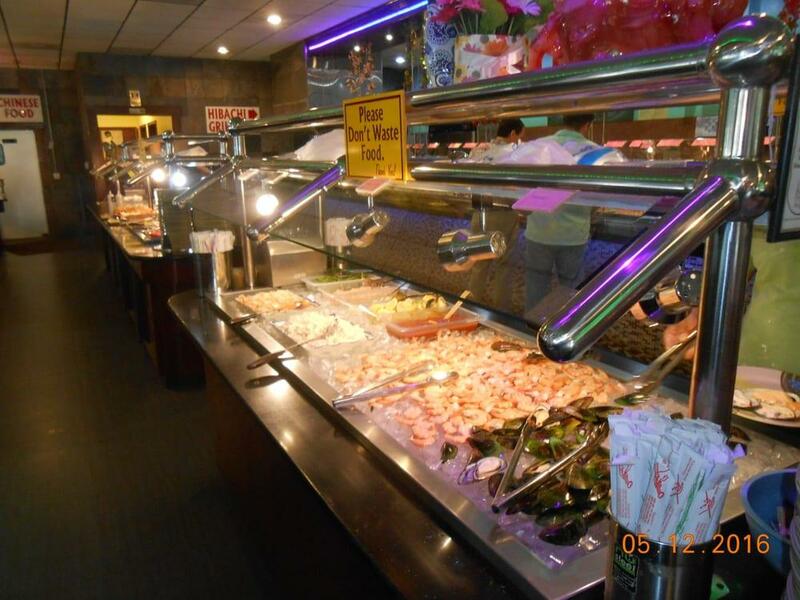 This restaurant is famous for offering Chinese and Japanese cuisines. The chef at Jing Du cooks good fried sushi, hot & sour soup and coconut shrimps. You can order tasty ice cream and perfectly cooked pudding. Delicious wine or good beer are the most popular drinks of this place. Visit this place and try great tea or delicious americano. The cozy atmosphere of this spot allows customers to relax after a hard working day. On the top of all that, the staff is appealing. 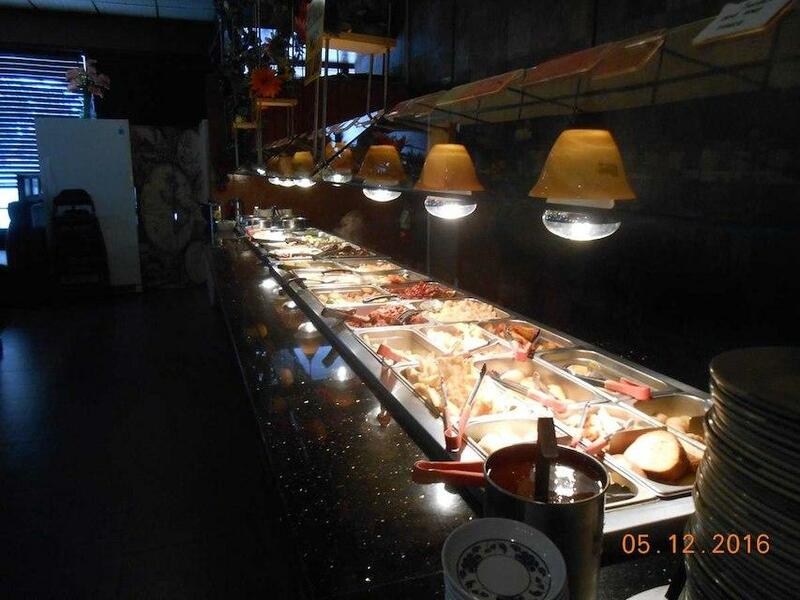 This restaurant provides food at low prices. It is noteworthy that decor is terrific. But Jing Du hasn't earned a high Zomato rating that displays that this place has something to improve. 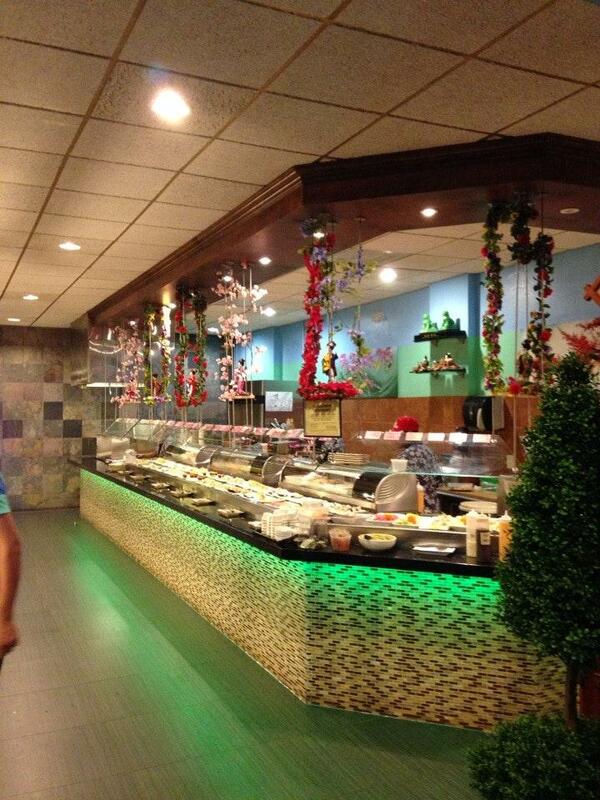 I used to love going here on regular because i love the sushi. 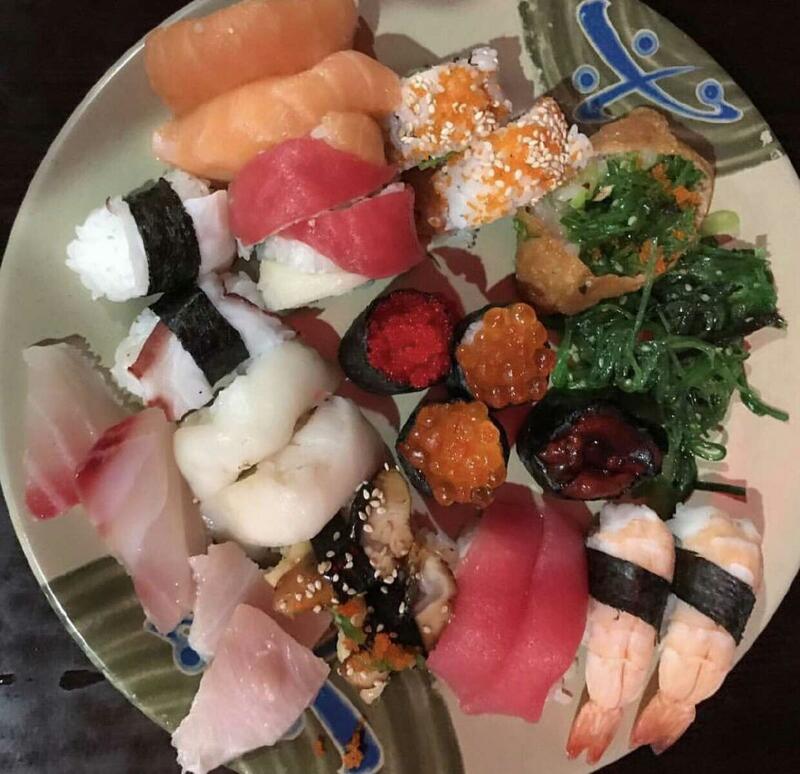 This restraunt makes great sushi and quiet a variety. The wait staff are mostly great to! I just don't come as much anymore because all i eat is sushi, clams and coffee cake. Don't get me wrong all 3 are great. However i really want to eat other things they offer. Every time, i grab a small piece to try other things don't get me wrong. However it seems like i quickly get disappointed with the over cooked over seasoned fish that they over cook to point where i can't slit pieces with fork because its rubbery! Always hit or miss on chicken eat at own risk because its burnt, hard, under or over cooked, the pot stickers i won't bother because they dont keep in steam pot so they are always under heat lamp & super hard! The lo-main is ok and rice don't bother its always super dry and hard. I know this place can be way better if the cook or cooks would take time and care in prep of food. It saddens me that after last review nothing changed so i am hoping this more constructive thorough review may help with improvements so when i finally get over this experiance and give you one more last shot that you can finally be my favorite again. I do Miss how well it was before.. i don't know what happened but wish they could make it better by taken pride in their creations again and make it better! This place is the beat kept secret in Fort Myers! Our new favorite place! The food is always hot and fresh and the servers are very attentive. 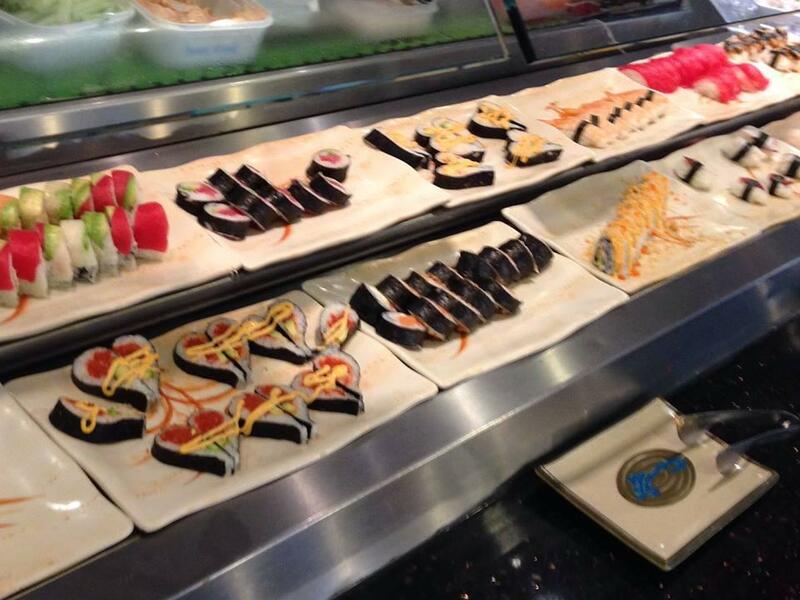 They have a large array of assorted sushi that is divine! Plus, You can't beat the price! Not sure if ownership changed a few months back but things seem to be going downhill a bit. Sushi prepares are not on the ball with long waits for food to be set out. Ask them while they are talking or on their phones and they pretend to not understand English. On top of this they obviously have a chip on their shoulders and seem to dislike their customers. Other places out there!